We both enjoyed Axel’s Diamond Formation Leadership model combining Globalization, Team Building, Cultural Sensitivity and Collaboration. I especially appreciated how the cultural sensitivity shows leaders how to not just ‘avoid stepping on another culture’s toes’ but to jump to the level of ‘understand and embrace cultural differences as a strength’, and how much in alignment that is with today’s borderless millenials. Fun interview and nice to see how passionate Axel is about his work. 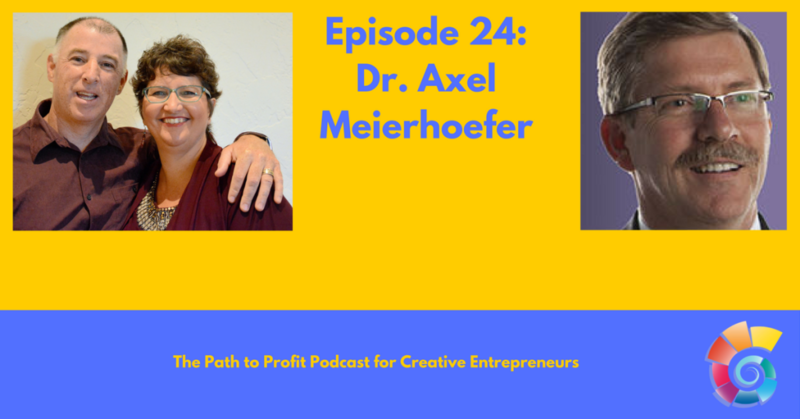 Dr. Meierhoefer is an experienced leadership expert and keynote speaker. Born in Germany he joined the Air Force and served 22 years as an aviator and instructor. Dr. Meierhoefer retired from the Air Force in 2001 and became the executive director of ISG at Isera Group LLC, a software development company in Santa Barbara, California.